The agenda and minutes from each Pastoral Council can be found below. As the Parish moves forward to implement these goals, the Pastoral Council invites all Parishioners to actively support the committees and councils needed for the Parish to succeed. Each parishioner has a talent that can make the difference in someone’s life. You are encouraged to join your fellow parishioners in making these dreams a reality. Goals and Objectives adopted by Pastoral Council, May 2016. Click here for Pastoral Council Action Committee listings related to the Goals and Objectives. 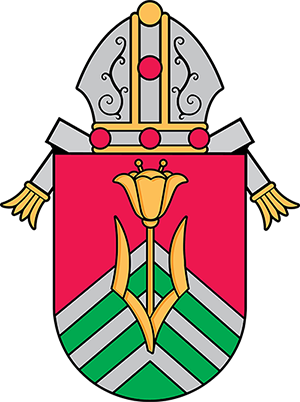 The St. Agnes Pastoral Council is a consultative body that unites laity and clergy in a community of prayer, leadership, service and pastoral planning. Recently the Pastoral Council conducted a parish-wide survey. The results will continue to be published in our parish bulletin, as well as here.